Contra, Senko No Rhonde dou, Otemdious Blazblue CPE, Arcane hearts 3 love maxxx! 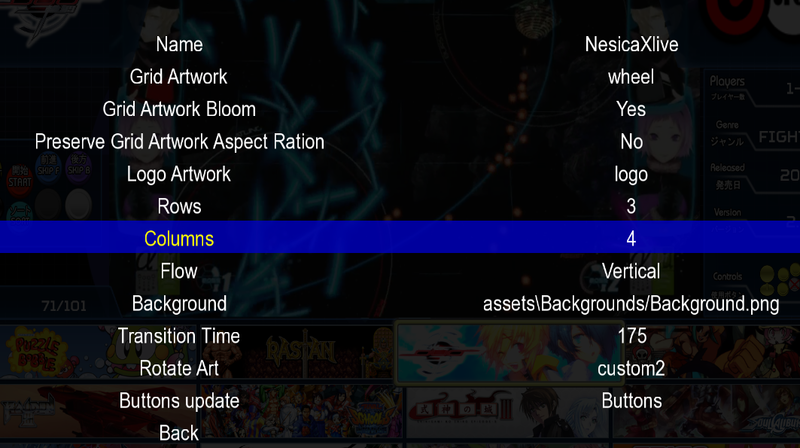 Came back to some new themes, nice work. Could you provide one more BG image that without wifi icon image on the bottom. Thanks. Also working on a new screen saver like the real units have No ETA on this tho. I like this Theme very much! *Your 'Tutorial Artwork/Rocketlauncher Pack' on Mega is down. Thankfully i already downloaded it. Sorry on 8/27 DIDa big artwork update, however got sidetracked and forgot to post it!!!! Required to use new settings for proper gridmovement! After a bit of a break with this project a whole lot of games came out! and boy was I sparked! All of the new games artwork is complete.